Are you feeling lucky? Impress your guests by turning your house or venue into a casino that rivals the Las Vegas strip. We’ve created the ultimate guide to hosting Vegas themed parties, fundraisers and events in Putnam County, New York. Are your kids too young for poker? 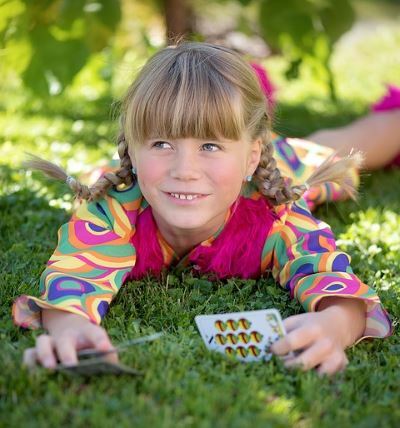 Scroll to the bottom to see simple card games that are easy for kids. KidsParties.Party connects you with entertainment services in Putnam County, New York that will help you plan every aspect of your event.